Dashboard | Silence, on veille ! dashboard – Silence, on veille ! 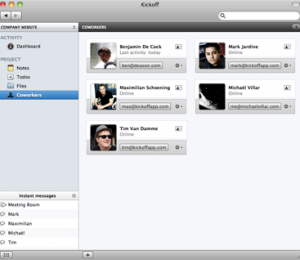 Collaboration tool for small groups – Kickoff. 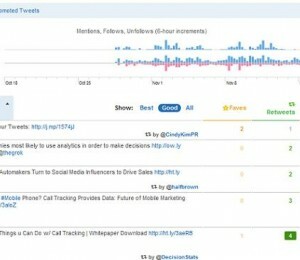 Twitter’s Official Analytics Product Has Arrived.